The theater department has gained a new dressing room, which is a recently renovated space in senior hall that used to serve as a girls’ locker room in senior hall. 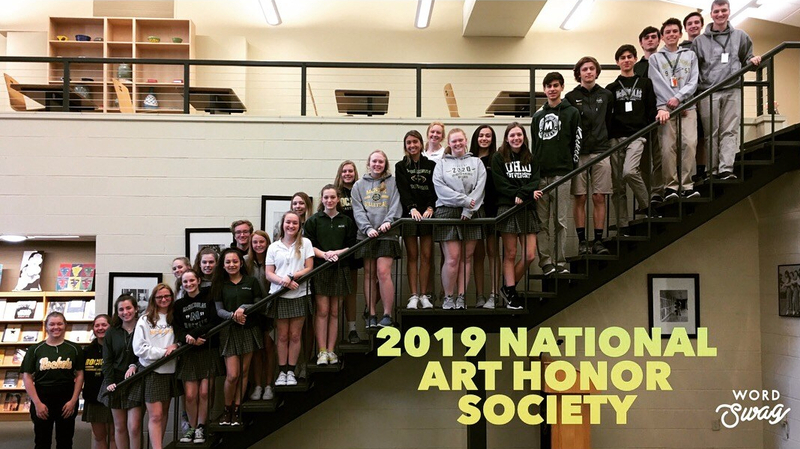 This idea came from McNicholas Theater Director Teresa De Zarn, and was approved by McNicholas Principal Patty Beckert. This locker room was re-purposed into a dressing room during the summer of 2016 by a team consisting of teachers Willy Corbett, David Sandmann, Jonathan Spurlock, and Ashley Markesbery, and McNick alumnus John Sandmann. The idea came to De Zarn when she was talking to Beckert about unused space in the school. “I had been in the bathroom, and Patty Beckert was talking about how the locker room was there and it was just being used for storage. I was let in, and I thought ‘This is a really good space,’ so I went and saw if the theater could take it over,” De Zarn said. After clearing it with Beckert, renovations began. The room had to be cleaned and since it was being used for Rocket Shop storage, merchandise had to be moved. Two closets were built, as well as counters, two cabinets, and lighting about mirrors. Previously, actors of McNicholas had to change in and out of their costumes in the glass hallway, so a dressing room has been a necessity. “I think that the cast will feel more comfortable in a dressing room instead of the glass hallway. It will definitely be easier to change and get ready,” Alvey said. The dressing room will be in use for the upcoming show, Little Women, which will start running on Nov. 3 – 13. Over the summer, the former girls’ locker room in senior hall was transformed into a new dressing room for theater. “We just recently put in the chairs and costume rack, and readjusted the existing lockers,” said Mike Woodruff, McNicholas’ Manager of Building and Grounds.